The Ron Dos Maderas family welcomes a new member: “Selección” which joins the range comprised of Dos Maderas 5+3, Dos Maderas 5+5 PX and Luxus. A range that has also completely renewed its design. 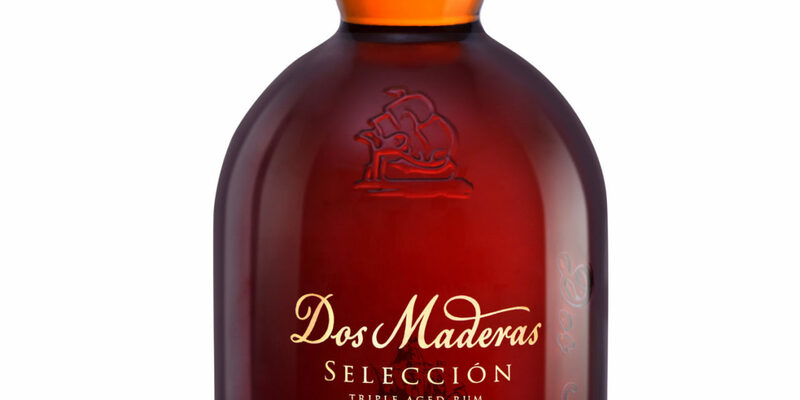 In order to fully understand how Selección is produced it is first necessary to consider the other rums belonging to the Dos Maderas Range. Dos Maderas 5+3 takes its name from the fact that it first rests in its place of origin in the Caribbean for 5 years, in casks of American oak, and is later transported to Bodegas Williams & Humbert in Jerez where it enters the following two-year phase of its ageing process, in casks that have previously been used to age our “Dos Cortados” sherry (Palo Cortado VOS 20yrs). This “Dos Maderas 5+3” rum, once finished, then enters a third two-year phase of ageing in casks that have previously aged our “Don Guido”sherry (Pedro Ximénez VOS 20yrs) for 20 years, thus giving origin to Dos Maderas 5+5 PX. The top of the range Luxus is aged for 10 years in the Caribbean and then for a further 5 years at Bodegas Williams & Humbert in casks previously steeped in PX Don Guido. Selección, our new rum, is the result of a careful blending of the best rums that go to make up Dos Maderas 5+5 PX and Luxus. This singular and unique blend with 42% abv is bottled, without being reduced, straight from the cask (cask-strength), which confers the exclusive aromas particular to a classic aged rum and the marked notes so characteristic of Dos Maderas 5+5 PX: those of sweet Pedro Ximenez sherry aged in American oak casks. The first sensation in the mouth of this blend of 10-year aged rums is that of a mature añejo dry rum. 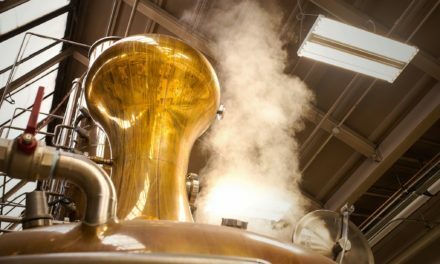 Then the subtle smooth and sweet notes originating from the old Pedro Ximénez casks lengthen, leaving a semi-sweet extremely pleasant aftertaste. To coincide with the launching of this new rum, the Dos Maderas range consisting of Dos Maderas 5+3, Dos Maderas 5+5 PX and Luxus, presents a new design that makes clear reference to the double ageing of these rums in both the Caribbean and Jerez. 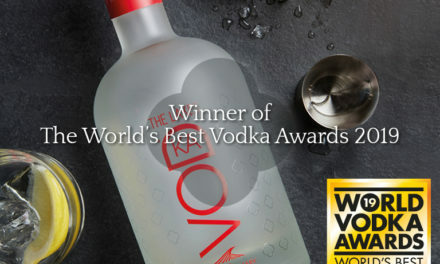 After being launched towards the end of 2017 our new rum, Selección, has since been included in “The Dozen”, a list published annually by the magazine Drinks International which selects the 12 best brands of wines and spirits in the world according to the criteria of this prestigious publication. It must be remembered that this magazine also included Dos Maderas 5+5 PX amongst its top 12 brands in 2014.